Artisan Kitchen & Baths: In 2018, The Healthy Options Program has partnered with Artisan Kitchen & Baths to host hands-on cooking classes where participants can work along side local restaurant chefs. Additionally, we host a variety of private and corporate cooking classes as well at their Culinary Loft. Click here for a list of upcoming cooking classes. 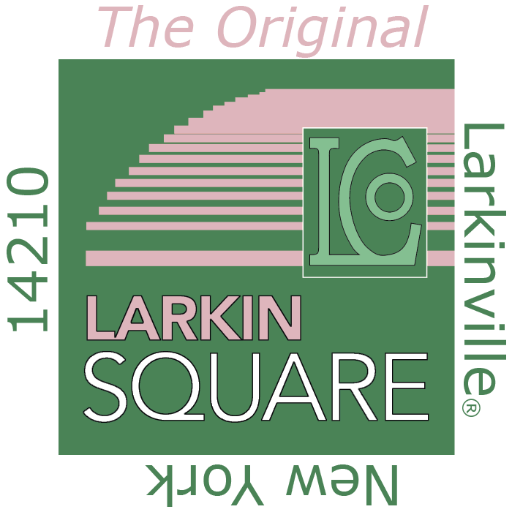 Larkin Square: Through our partnership with Larkin Square Healthy Options has made it mandatory that each Food Truck have at least one certified Healthy Option to offer at Food Truck Tuesdays. Click here for a listing of participating Food Trucks and their Healthy Options. Taste of Buffalo: In 2007, the Healthy Options program was integrated into the Taste of Buffalo, making it the first food festival in the United States to require that all participating restaurants offer a healthy menu option. Healthy Options continues to be an integral part of the Taste, offering the only cash prizes that are awarded to the top three restaurants offering the best-tasting, healthy dishes. Click here to see this year's Taste of Buffalo winners. The Buffalo Bills: The Buffalo Bills proudly supports the Independent Health Foundation and our efforts to combat childhood obesity. Thank you for your support! Buffalo RiverWorks: Buffalo RiverWorks is a proud sponsor of Independent Health Foundation and our Healthy Options program. Through this partnership, we collaborated on our annual Serving Up Success fundraiser in September, and our Healthy Options program to provide healthy menu options to customers while dining out. Buffalo RiverWorks has also teamed up with our parent company, Independent Health, to provide fun, healthy activities for the community. to those in our community - making it easier for them to make healthy decisions that lead to a healthier life. If your company or organization is interested in becoming a community partner of the Healthy Options Buffalo program, please call the Independent Health Foundation at (716) 635-4959 or e-mail us here.